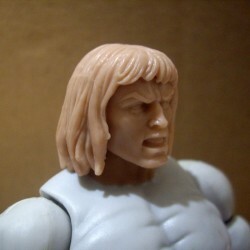 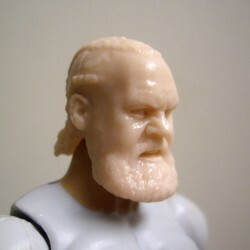 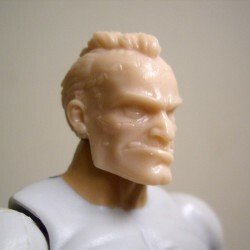 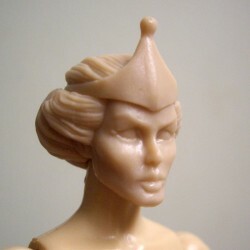 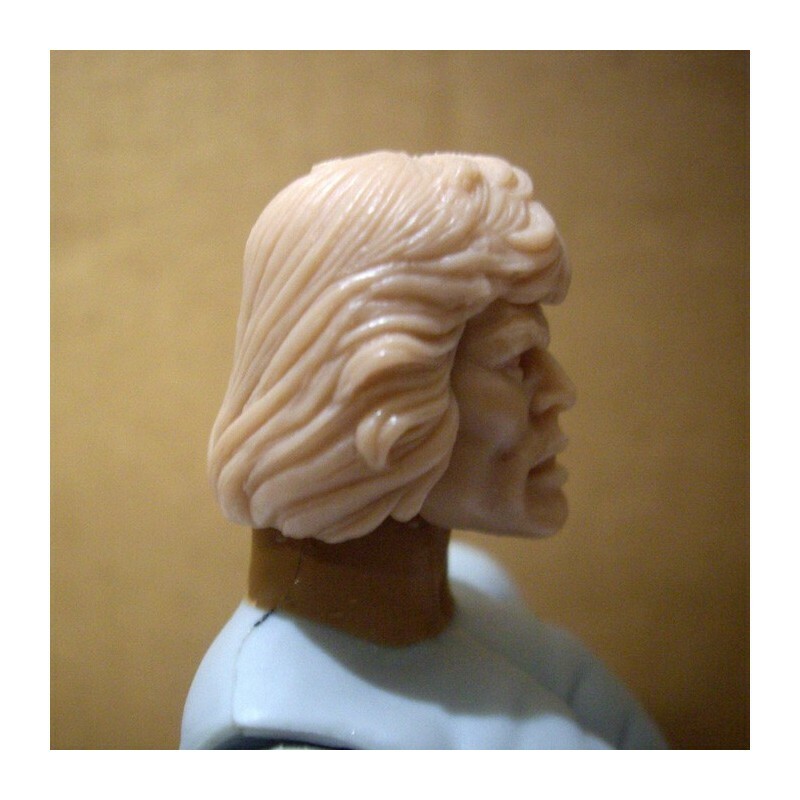 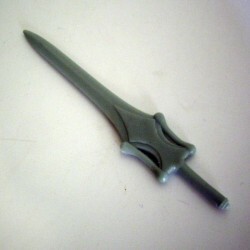 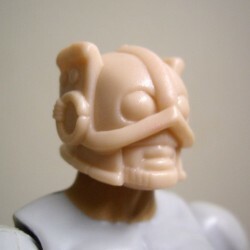 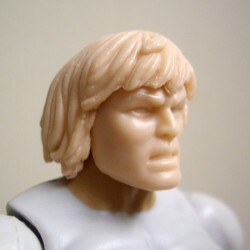 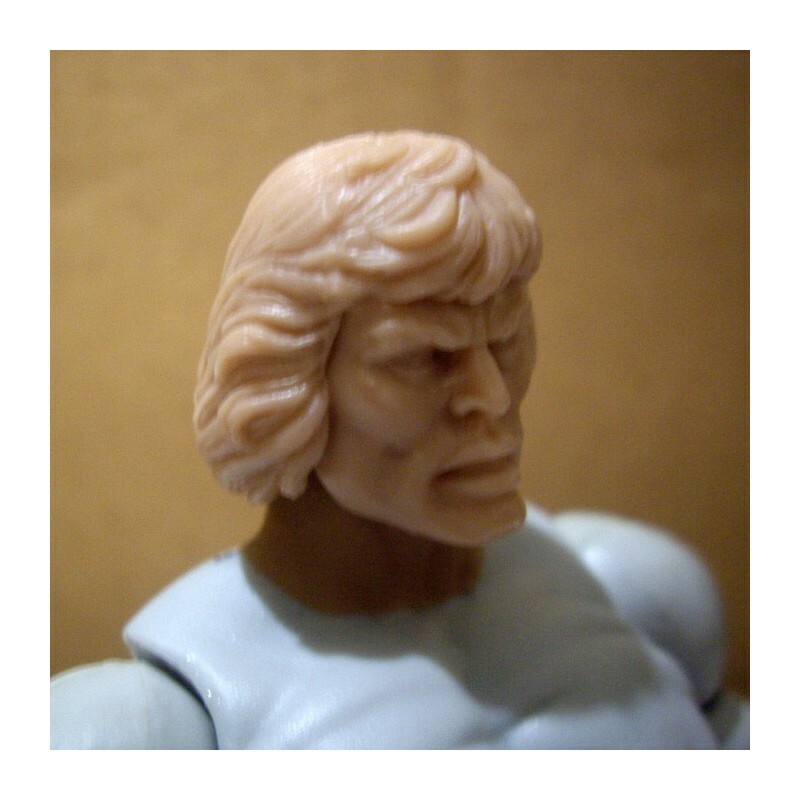 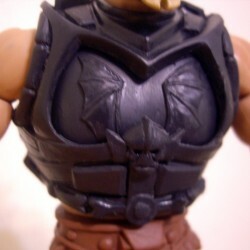 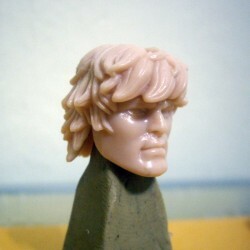 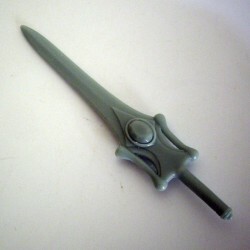 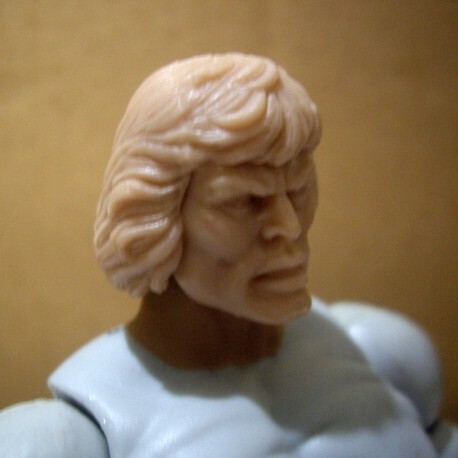 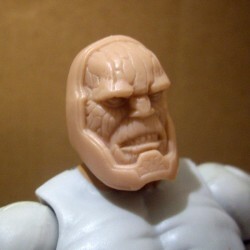 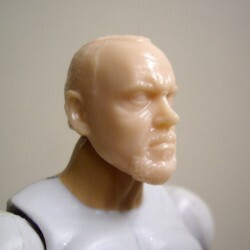 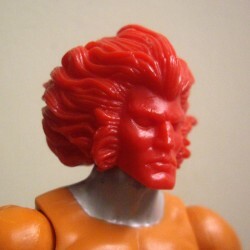 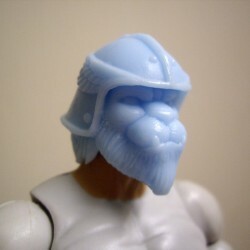 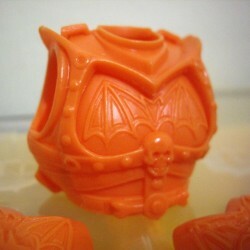 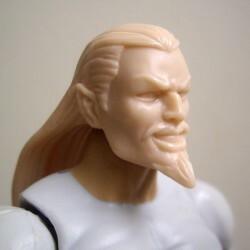 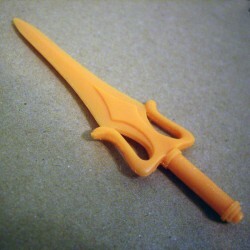 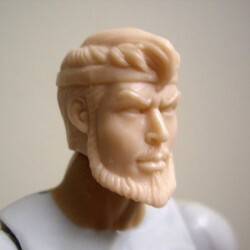 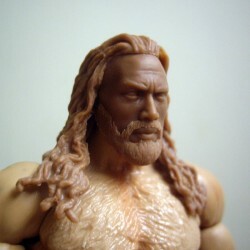 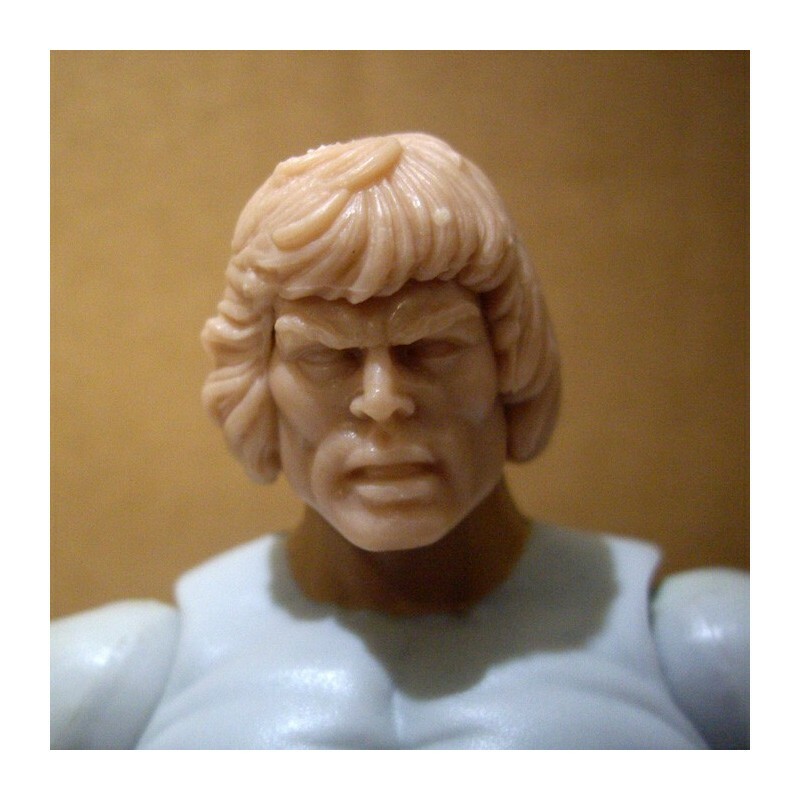 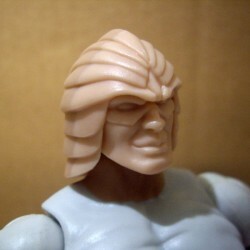 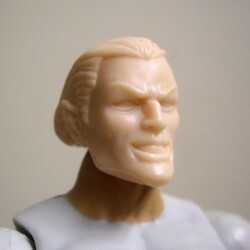 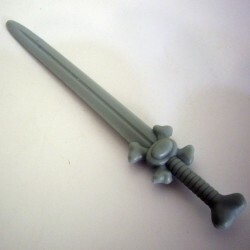 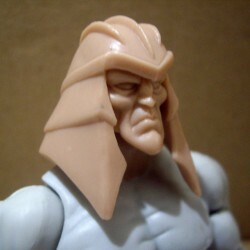 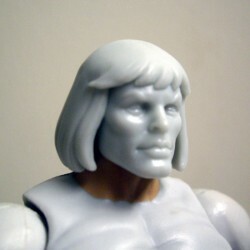 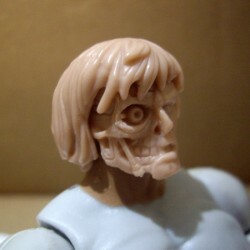 Recast head for your male MOTUC figure. 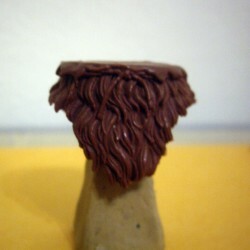 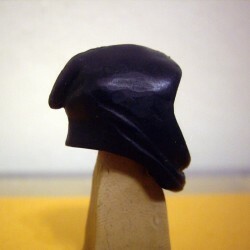 The figure or tools visible are NOT included and are only there to model the head. 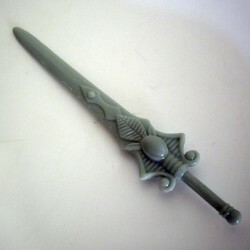 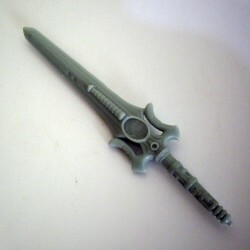 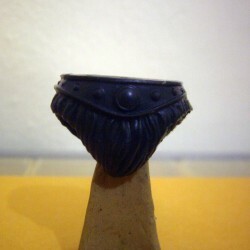 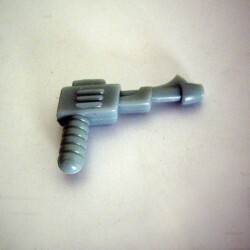 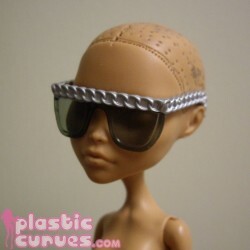 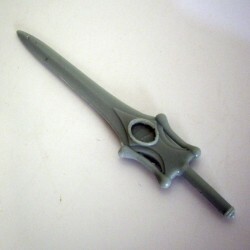 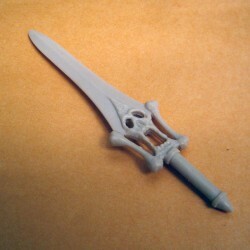 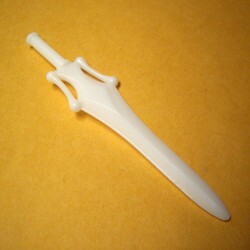 The final accessory is unpainted and may not match color in the photo(s). 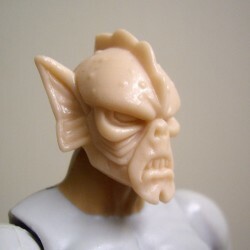 Flesh: Would be a random flesh tone ranging from pale to dark.